There are people out there who are 100% attuned to the rhythms of nature, living their every day as one with the world. This is all very well and nice, but do these people know what their Instagram following even is? It’s called #athleisure, guys. And suddenly everyone become aware of what they eat, where it comes from, and how many carbs it contains. Keeping it going it ain’t easy ya’ll. Its like being married to organic greens. And its an extremely codependent relationship. 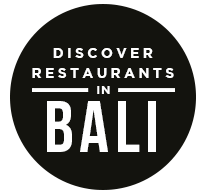 Sari Organik is an experimental organic farm/restaurant that practices fair trade and promotes local produce, making it officially the place serving locally-sourced organic food; locally-sourced as in ‘you can pick your own vegetables and make your own dish’. This is locavore eating, but taken to new, inconceivable heights, a restaurant of complete and total DIY agri-punk attitude. 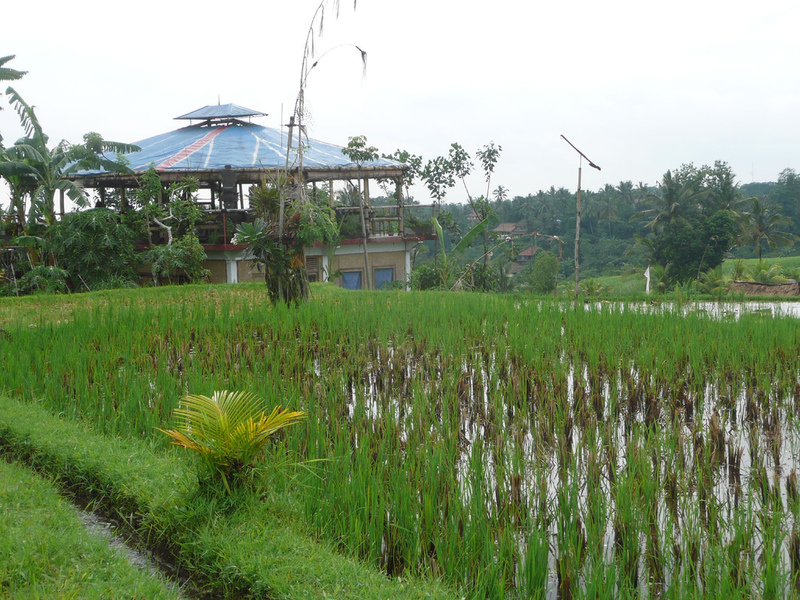 Located just a stone’s throw away from the main street, the best way to get to Sari Organik is through the meandering paths winding through the rice fields, passing the locals and farmers at work and enjoying the vibrant Bali scenery. 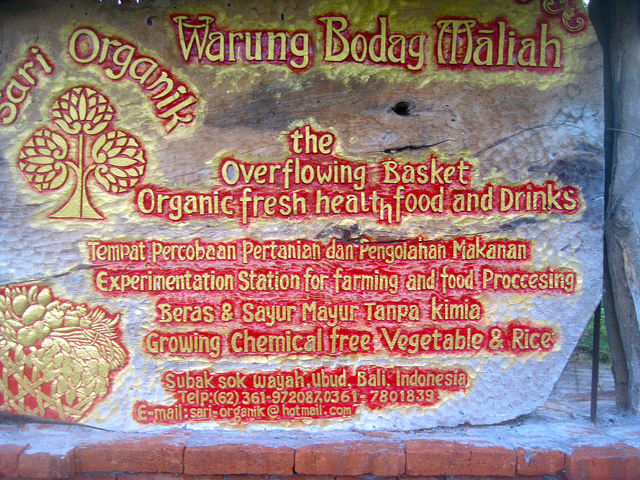 The organic restaurant’s private farm, part of which you’ll pass on your way through, announces your arrival. It here’s where you can pick your own vegetables, get an idea of what goes into the sustainability movement, and play a distinctly IRL version of Farmville. Except that when you invite your friends to play this Farmville, they won’t immediately hate/unfriend you. It is now your time to relax on a pile of cushions under the alang-alang roofed hut, drinking your organic beer or fresh-squeezed orange juice, listening to the city humming from a far and contemplate about life. And then take a photo of yourself relaxing on a pile of cushions and contemplating about life. Because #athleisure. The post Being All Zen at Sari Organik, Ubud appeared first on Qraved Journal.